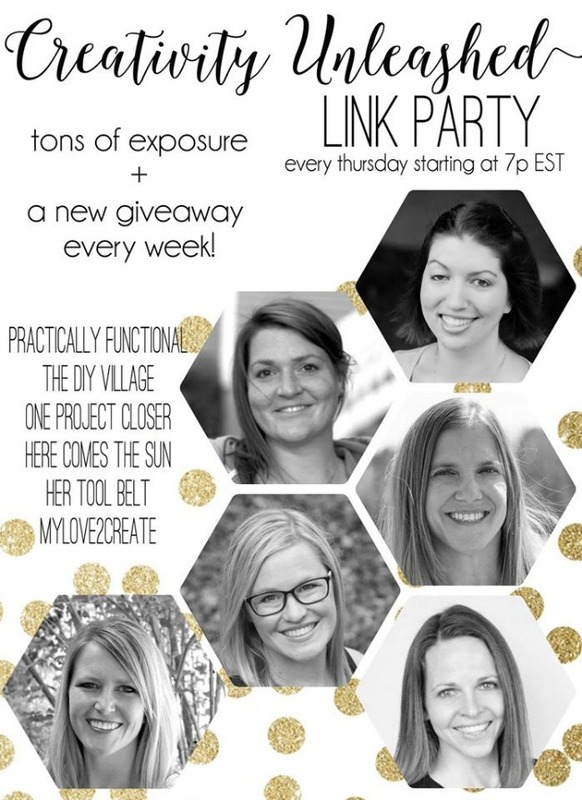 Creativity Unleashed #128 and a Black Dog Salvage furniture paint Giveaway! Hello!! 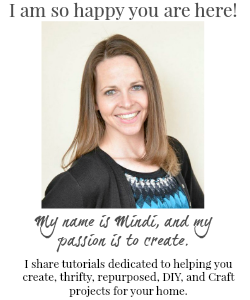 I am so happy you are here to share your great projects and recipes! 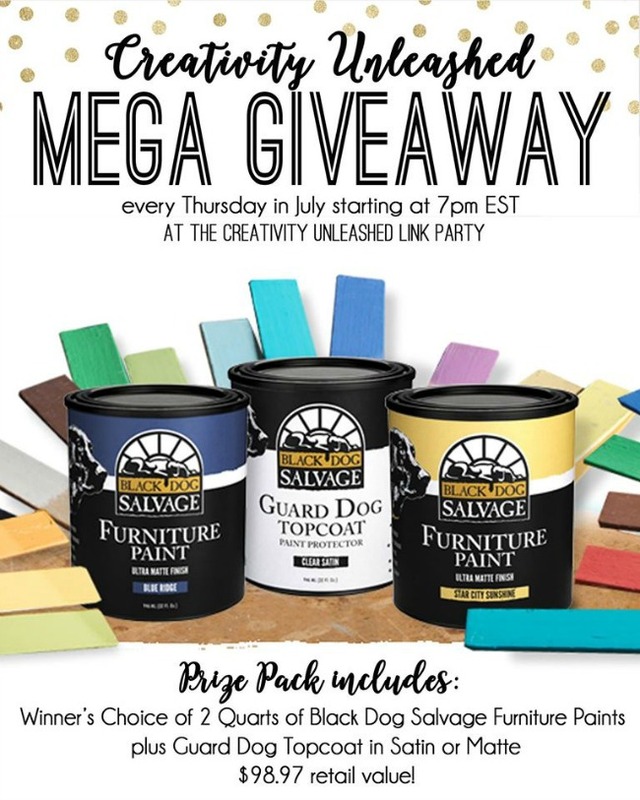 This month we have a new awesome sponsor, Black Dog Salvage Paint, just look at the amazingness they are giving away!! Woo hoo! 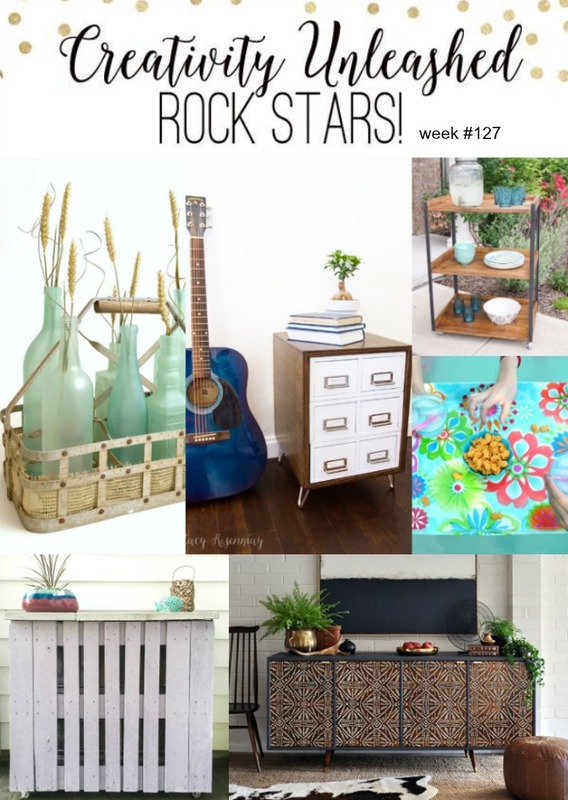 We have some pretty sweet rock star projects this week, I am totally swooning! Check these out! What an exciting giveaway! Thanks for hosting! I would paint my chest of drawers!! Love to change my old furniture into something. 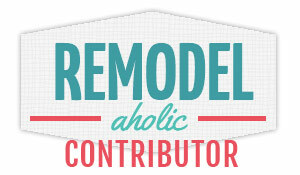 Oh, too many projects to mention!